Good day to our crafty, Cutting Edge Stencils fans! Summer is around the corner!! 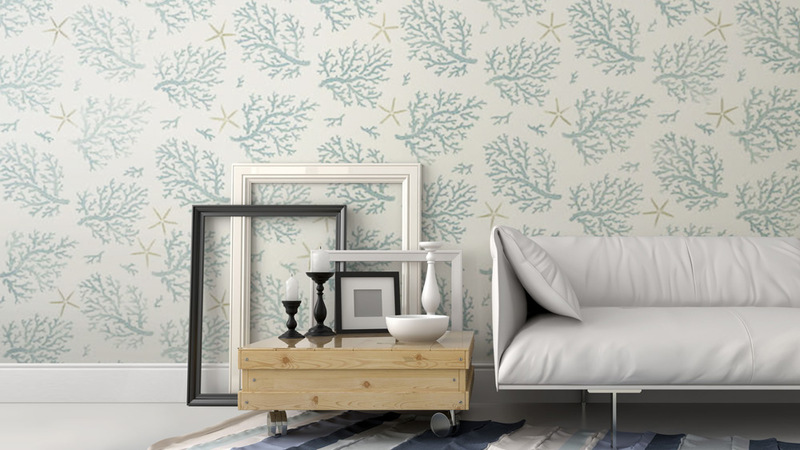 Get a trendy coastal wallpaper look for less with nautical wall stencils by Cutting Edge Stencils. 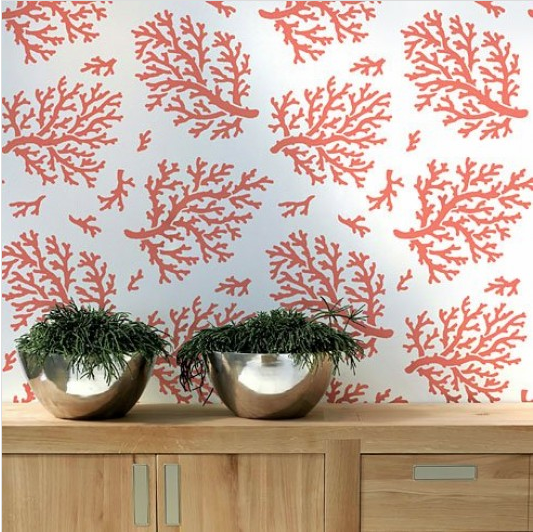 Coral wallpaper is a nautical trend that will never go out of style! This is perfect for bathroom walls, beach house decorating, or a guest room! The only problem is, wallpaper can be such a hassle and super expensive. 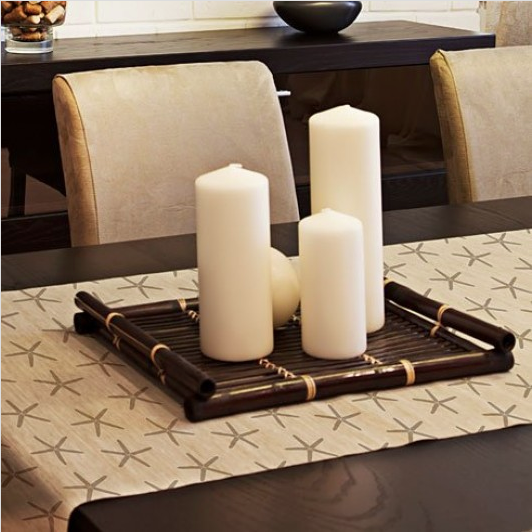 Wall stencils are an affordable alternative that come with extra perks when decorating your home. 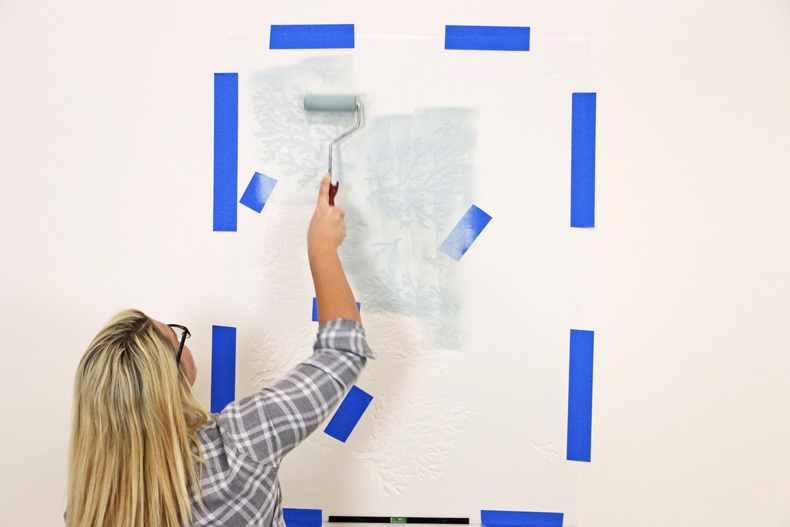 When painting walls with stencils, you can customize the color of your accent wall pattern and how you want your wall design to look. 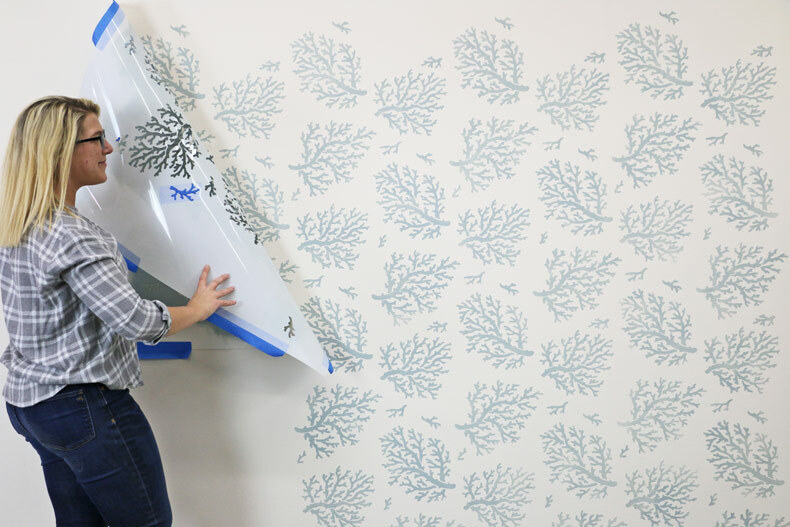 For example, in this video we decided to customize our design by adding another nautical stencil to the wall pattern. 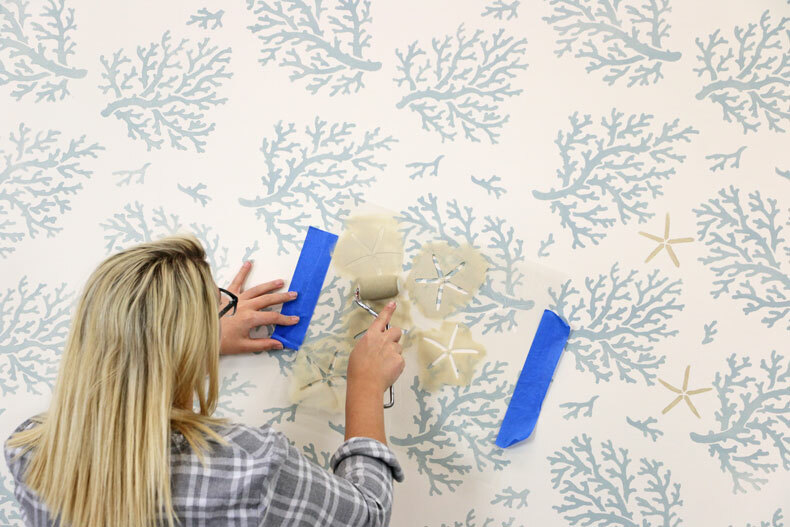 We taped over a few tiny coral branches in the middle area of the coral wall stencil so we can fit a small starfish in that space to add a little more flare to the stenciled wall design. There are so many unique things you can do with stencils! 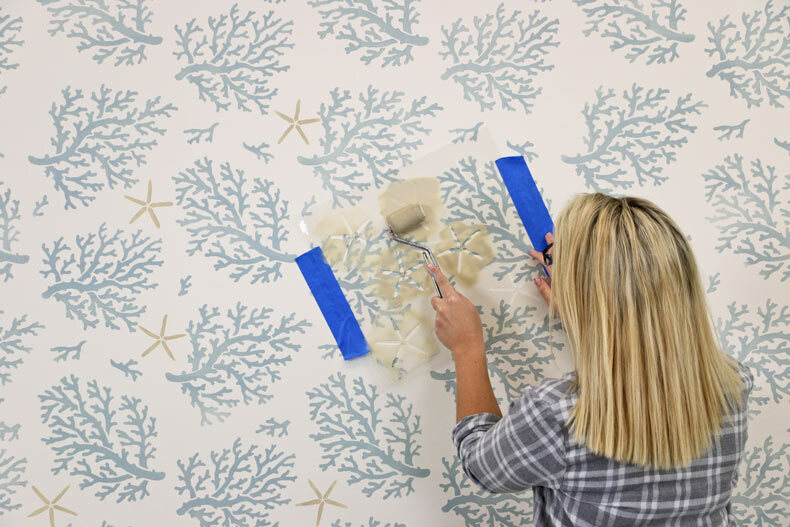 Check out this wallpaper hack! 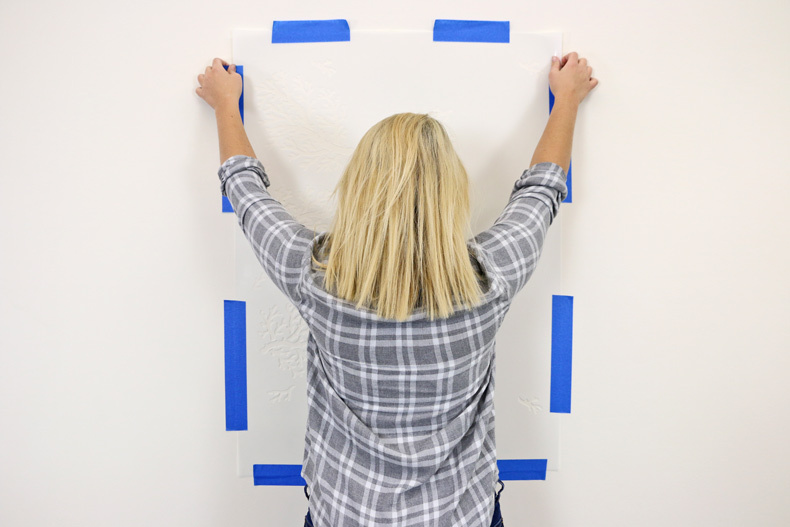 First, apply spray adhesive to the back of your stencil to reduce your chances of bleed. 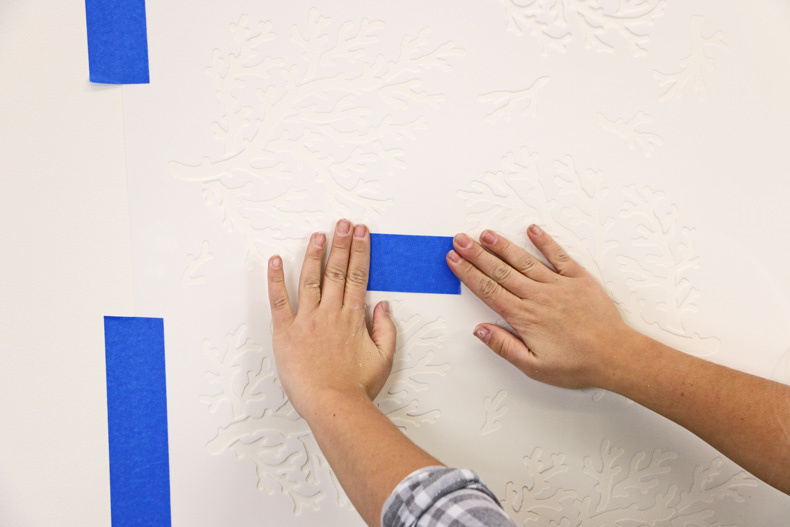 Hang your Coral Allover Stencil Pattern onto your wall with blue painters tape. 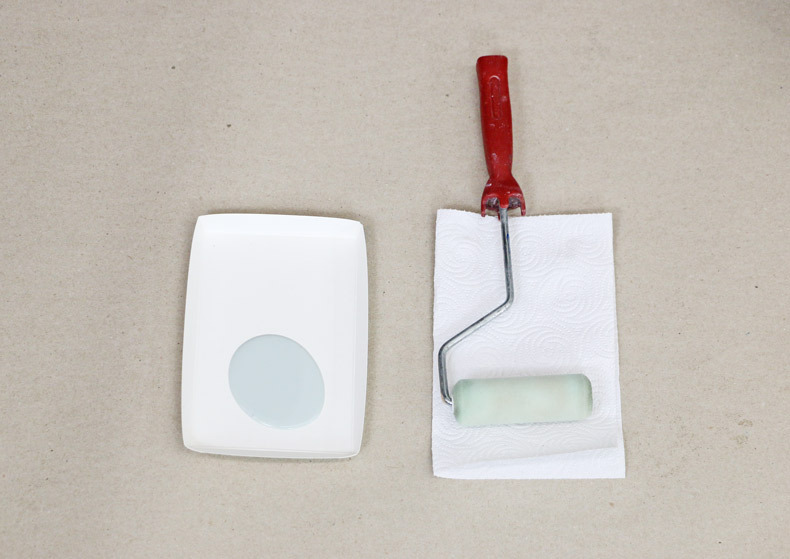 Another way to avoid stencil bleed is by correctly loading your dense foam roller with paint. 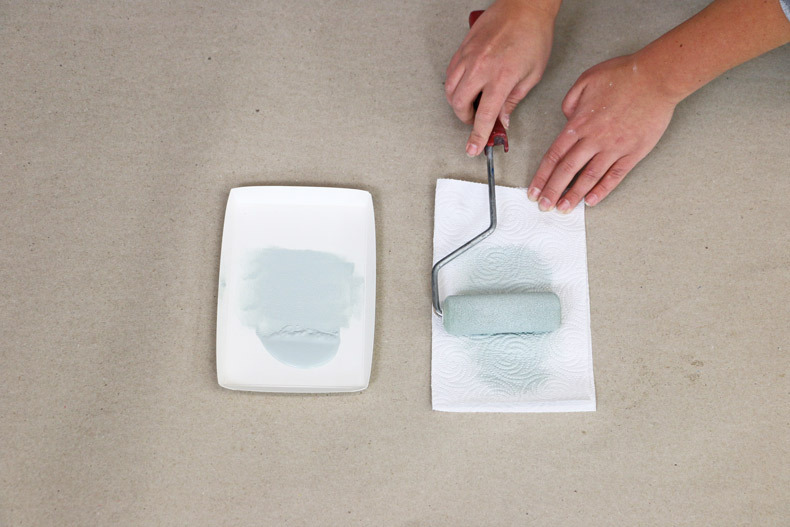 Evenly road your roller with a small amount of paint. If there is any excess paint, gently offload your foam roller onto a paper towel! 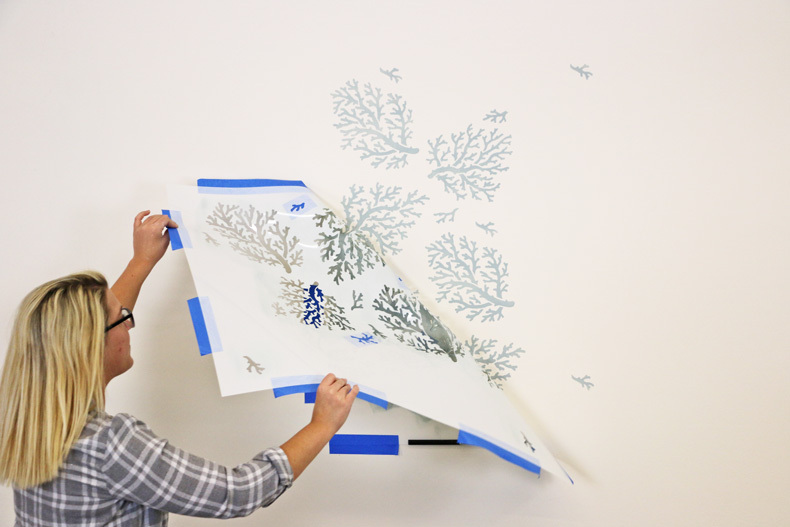 In order to fit the small starfish stencil, tape over some of the coral branches in the middle of the stencils with blue painters tape. Do NOT cover the registration marks! 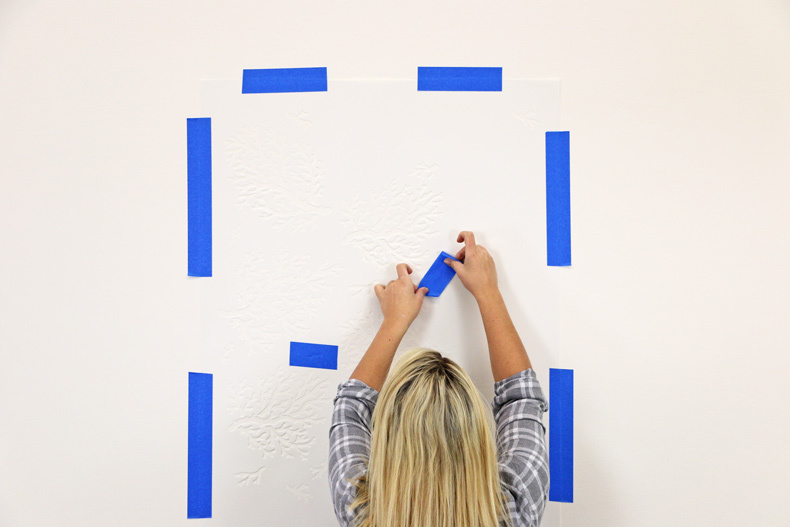 Now, take your 4 inch dense foam roller and lightly roll the paint onto your wall stencil. 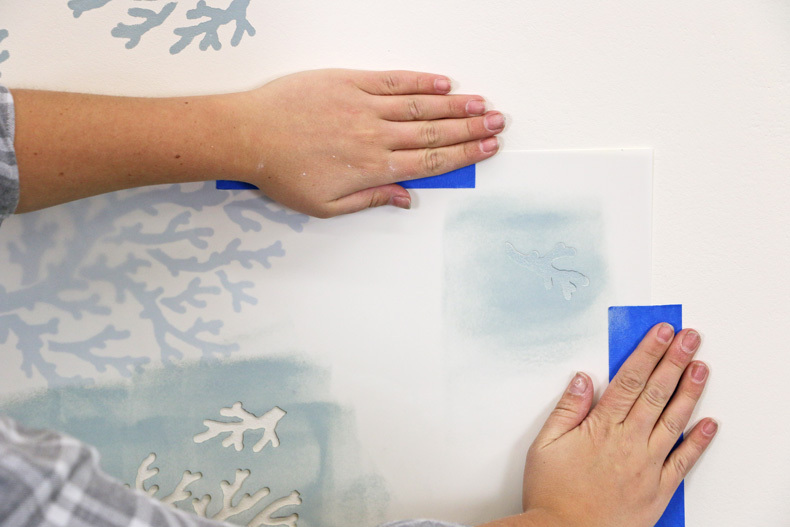 For this coastal inspired accent wall, we used Benjamin Moore’s Rhine River flat latex paint. Use the previously painted registration marks to align your stencil. Repeat the the same process until you complete the entire wall! Now let’s begin placing your Starfish! 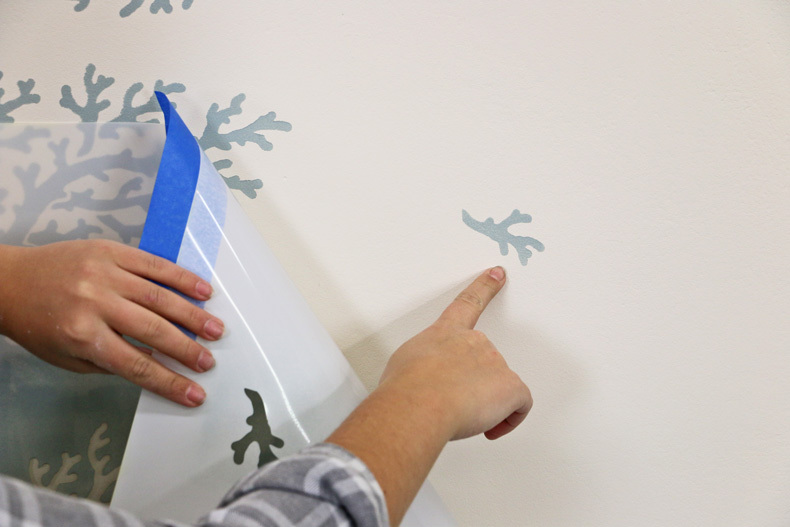 Place your Starfish Craft Stencil in the area you previously taped over on your Coral stencil. Posititon the starfish and using a 2-inch dense foam roller, paint over using Benjamin Moore’s Bennington Gray color. Stencil some furniture with Indian Inlay Stencil Kit! Holiday Card Making with Stencils!